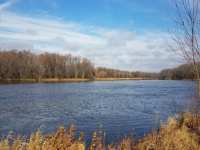 YOU CAN BUILD YOUR DREAM HOME OR WEEKEND GETAWAY ON THIS BEAUTIFUL MISSISSIPPI RIVER SETTING. . . . 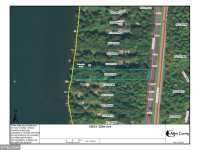 HERE IS YOUR CHANCE TO BUILD YOUR DREAM LAKE HOME IN ISANTI COUNTY. 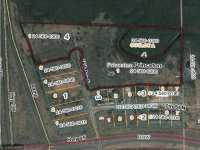 PRIVATE LOT ON A DEAD END ROAD. 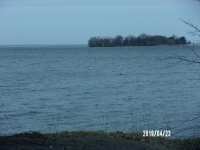 GREEN LAKE IS A FANTASTIC FISHING LAKE YEAR ROUND AS WELL AS . 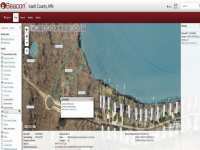 . .
SITE READY TO BUILD. LEVEL 200FT. 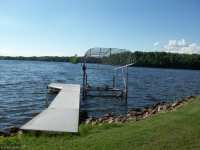 WEST FACING LOT ON ROCK LAKE AT THE END OF THE STREET. VERY . . . THE PIECE OF PROPERTY YOUR CLIENTS WERE SEARCHING FOR!! 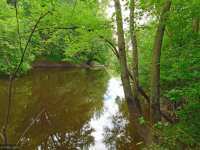 HEAVILY WOODED 51 ACRES WITH 433 FEET OF RIVERFRONT ON THE GROUNDHOUSE RIVER, TRULY A BEAUTIFUL PIECE OF . . . THIS ONE HAS IT ALL!!! 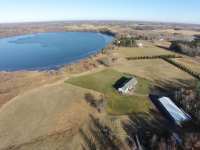 PASTURE, WOODS, FIELD, POND, LAKEFRONT, A PARADISE COME TRUE! 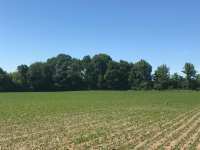 HORSES OK, POLE BARNS OK, PERFECT PROPERTY WITH NUMEROUS BUILDING SITES! 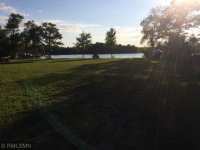 COME TAKE A . . .
6.3 ACRES ON GREEN LAKE, IN A CUL-DE-SAC OPEN TO ANY BUILDER. DON'T MISS THIS OPPORTUNITY TO BUILD . . . 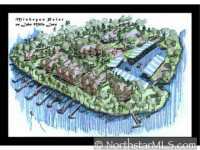 STUNNING, WOODED WATERFRONT BUILDING SITE W/OVER AN ACRE OF STUNNING SCENERY TO CALL HOME! 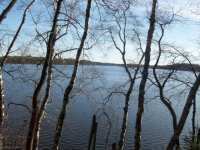 GORGEOUS VIEWS &AMP; A NATURE'S PARADISE, EASY COMMUTE AND IDEAL LOCATION! 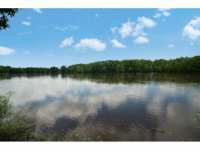 BUILD YOUR DREAM HOME TODAY ON THIS BEAUTIFUL 5.43 ACRE MISSISSIPPI RIVER LOT ON GROUSE ROAD. ALL BUILDERS WELCOME. CONTRACT FOR DEED IS AVAILABLE. 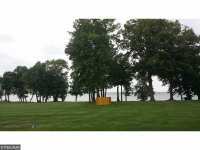 GORGEOUS LAKE FRONT LOT ON GREEN LAKE WITH 2.5 ACRES ON A CUL-DE-SAC OPEN TO ANY BUILDER. DON'T . . . 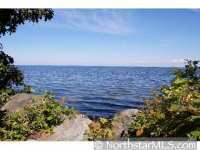 STUNNING 37.25 ACRES WITH 100 FEET OF LAKESHORE IS AVAILABLE AFTER 43+ YEARS IN THE SAME FAMILY. 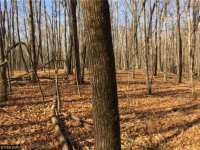 BRING YOUR BUILDER AND NESTLE YOUR HOME ON THE 37 WOODED ACRES FOR . 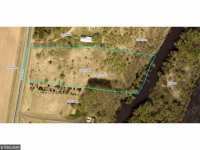 . .
YOU WON'T FIND A BETTER BUILDABLE RIVER LOT IN LITTLE FALLS! 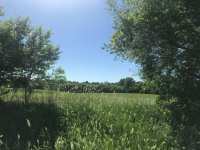 ALMOST 2 ACRES WITH CLOSE TO 200 FEET OF FRONTAGE, MOSTLY CLEARED, MAINTAINED AND READY TO BUILD ON! . 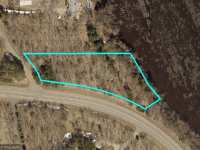 . .
26.47 ACRES IN CITY LIMITS. 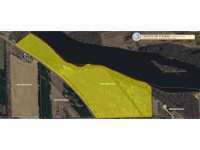 BOARDERS THE PLATTE RIVER W/APPROX 5 ACRE BUILDING SITE SURROUNDED BY WOODS, RIVER AND WET LANDS. 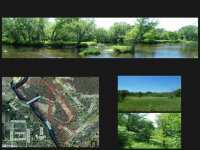 LOOKING FOR PRIVACY AND RECREATIONAL FUN . . . 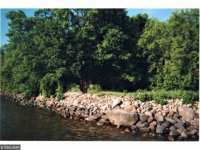 FANTASTIC RIVER VIEWS ARE AWAITING YOU ON THIS BEAUTIFUL MISSISSIPPI RIVER PROPERTY. 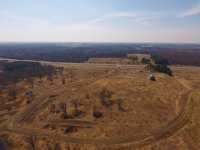 6+ ACRES ALLOW YOU TO BUILD WHAT YOU WANT WITHOUT BEING CROWDED BY YOUR NEIGHBORS. . . . 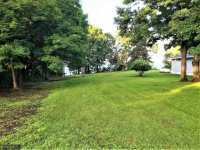 PRICED TO SELL $84,000 BELOW APPRAISED VALUE. 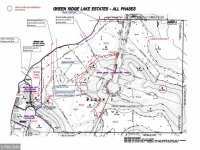 GREAT OPPORTUNITY TO BUILD ON ONE OF GREEN LAKES LAST TRUE LAKESHORE ACREAGE LOTS. THE CLEARING IS ALREADY DONE ON THIS . 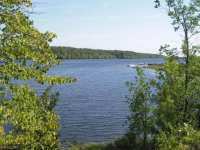 . .
PICTURESQUE WATERFRONT ACREAGE OFFERS THE IDEAL HOME SETTING FOR WILDLIFE LOVERS! IDEAL BUILDING SPACE OVERLOOKS A SPECTACULAR NATURAL HABITAT OFFERING MANY BIRD . . . 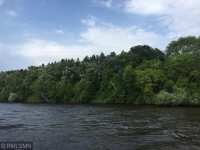 ENJOY YOUR DREAM HOME ON THIS MISSISSIPPI RIVER LOT WHERE EVERY DAY THERE IS A DIFFERENT BEAUTIFUL . 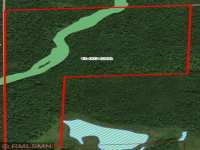 . .
BEAUTIFUL 39.5 ACRES HAS IT ALL! 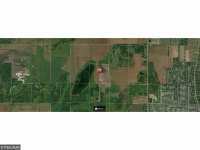 TAR ROAD FRONTAGE WITH DRIVEWAY IN TO BUILD YOUR DREAM HOME. SKUNK CREEK FLOWS THROUGH THE PROPERTY. MATURE TREES. COUNTY BREAKDOWN= 27 . . . AWESOME 140' ON FISH LAKE. 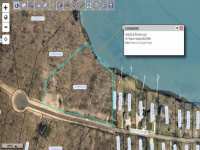 BUILDING SITE, GREAT VIEWS, DRIVEWAY, TREED, CORNER FENCES, STAIRS TO DOCK, MINUTES FROM RESORT. 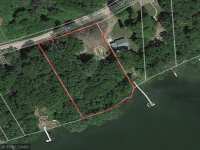 LAKESIDE MAY HAVE NON PERMANENT STRUCTURES. . . .
BEAUTIFUL ACREAGE RIGHT OFF PENNINGTON LAKE! 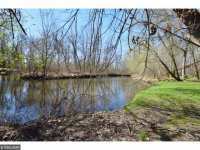 THIS PROPERTY OFFERS ENDLESS POSSIBILITIES FOR SCENIC, PRIVATE, NATURAL LIVING! 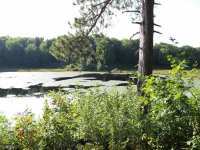 DEEDED ACCESS TO PRIVATE LAKE IS POSSIBLE. . . .
19 ACRES ON A SMALL LAKE, WHAT COULD BE BETTER? 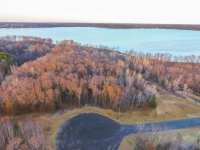 THE PERFECT SPOT TO BUILD YOUR DREAM HOME WITH PANORAMIC VIEWS AND A PRIVATE LAKE ON THE PROPERTY! BEAUTIFUL COUNTRY . . .
LAKE LIFE WITHOUT THE TAXES. 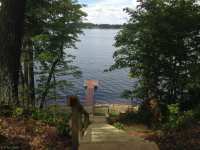 GORGEOUS DEEDED LAKE LOT ON GREEN LAKE 5.5 ACRES ON A CUL-DE-SAC OPEN TO ANY BUILDER. BEAUTIFUL TRANSITION OF OAK, PINE, ASPEN, AND BIRCH ON . . . 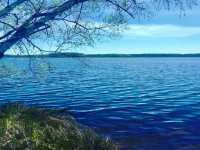 PERFECT SPOT TO BUILD YOUR DREAM HOME WITH VIEW OF RUSH LAKE AND A SMALL PRIVATE LAKE ON THE PROPERTY! 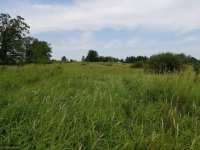 BEAUTIFUL COUNTRY LOCATION, ROLLING ACREAGE, NEAR DENNIS FRANDSEN . . . 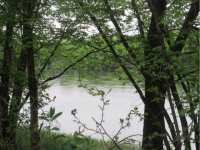 SPECTACULAR WOODED 3.58 ACRES ON THE MISSISSIPPI RIVER. 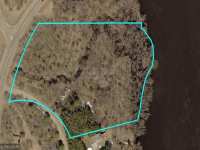 THIS PROPERTY HAS 200' OF RIVER FRONTAGE . . . 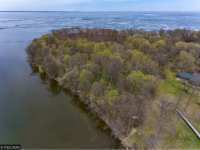 HERE IS YOUR CHANCE TO OWN A FABULOUS BUILDABLE LOT ON THE MISSISSIPPI! IT IS JUST UNDER ONE FULL . 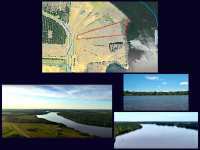 . .
A RARE MISSISSIPPI RIVER BUILDING SITE IN THE RIVERWOOD AREA. 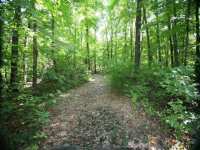 LEVEL LOT WITH MATURE PINES AND WEST FACING VIEWS OF FABULOUS SUNSETS YEAR ROUND. A LOT WORTHY OF A . . .
ALL WOODED LAND. 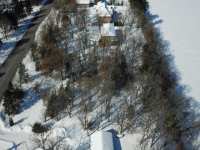 PROPERTY IS PROBABLY LANDLOCKED SINCE THE STREET DOESN'T SEEM TO REACH THE PROPERTY. 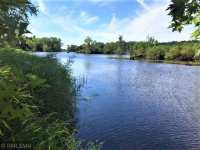 12 Listings in Cushing MN ..
8 Listings in Hillman MN ..
25 Listings in Isle MN ..
17 Listings in Little Falls MN ..
4 Listings in Ogilvie MN ..
11 Listings in Onamia MN ..
18 Listings in Princeton MN ..